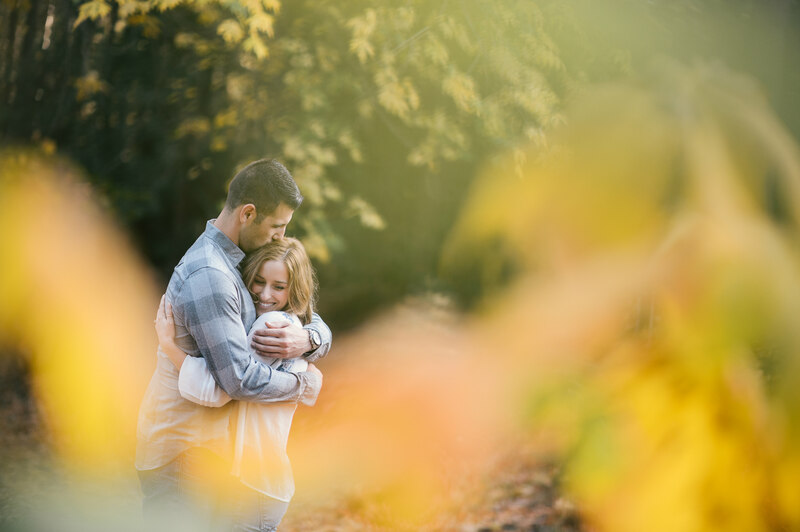 Apple Hill Engagement Session Archives - Sacramento Wedding Photographers | Teresa K photography Facebook Twitter Instagram Pinterest Client's Area Search this site. I am absolutely loving the gorgeous fall colors this year! 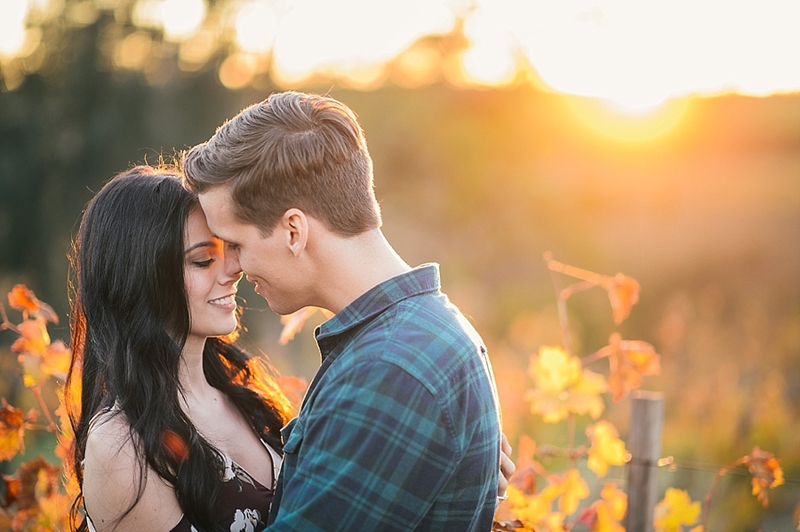 It was the perfect time of year for this Apple Hill Engagement Session! 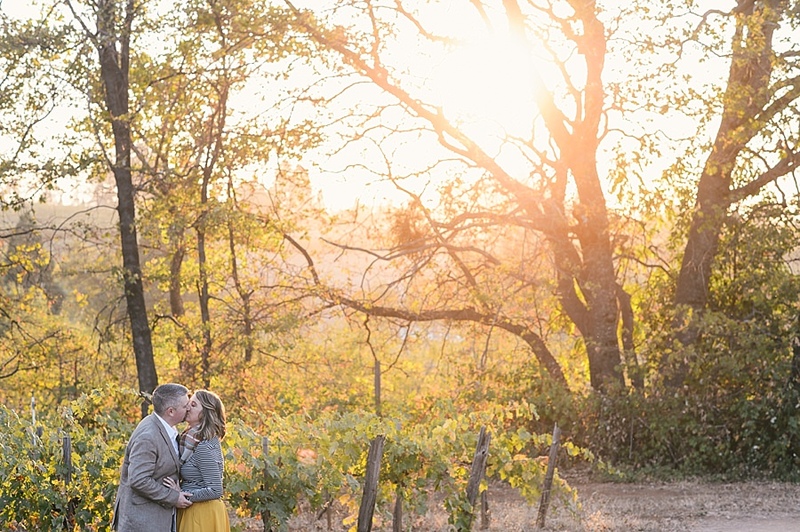 Capturing this Apple Hill Engagement Session for Terrence and Cecelia was nothing short of an absolute honor. What a stunning couple they are!